Volunteer Ladakh provides an opportunity for responsible volunteers to live and work in a high altitude mountain desert contributing to education and local sustainable development. Responsible volunteering means to know yourself objectively, to understand your motivation and, not least, your own preconceptions, some of which are likely to alter during your stay. "Responsible volunteering requires us to deeply examine ourselves and our motivation so that we do not arrogantly assume a superior knowledge or an ability to “help, fix, or solve” the complex reality that people across the world face. It means taking a more realistic approach to our contributions and considering the full impact of our actions before we even begin to serve. It means listening and not challenging local beliefs and culture. It requires you to affirm the value of people’s differences, culture, and traditions and participate in them regardless of your beliefs. It means realizing the tremendous influence you have as a symbol of the west…Overall, responsible and ethical volunteering is a process that asks you to humbly consider yourself a part of the issue rather than just the solution.” 1. Well-meaning volunteer organizations sometimes fail to consider the potential negative impacts of volunteering on their host culture. 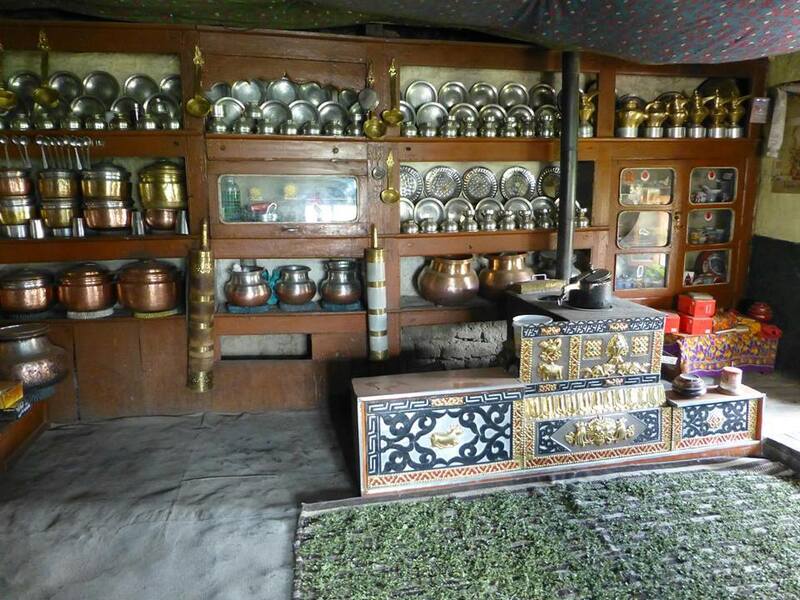 Volunteer Ladakh evaluates all its projects to ensure cultural sensitivity, and to avoid an ethnocentric approach defined as “the tendency to view one’s own culture as superior and to apply one’s own cultural values in judging the behavior and beliefs of people raised in other cultures.” 2. Bringing open minds and listening hearts, rather than fixed notions, Ladakh volunteers become active local community members. 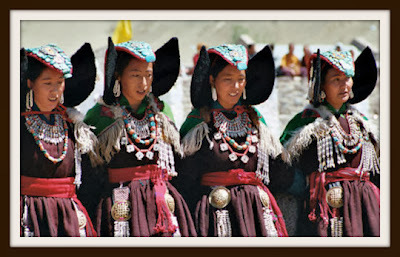 Only then can they begin to understand what makes Ladakhi culture unique and, with time, find themselves in a position to offer genuine help. The best times to volunteer are generally April-September. - Do you have a background in education? Certified? Many organizations charge a high fee for volunteers and a few offer free service. Those charging exorbitant amounts are a money-making business. Those that offer free service have found donors, sponsors, and other funding that can be used to cover the cost of a volunteer. We are a grassroots volunteer organization completely run by volunteers and we do not have the financial means to cover the cost of food, lodging, transportation, and administrative expenses of other volunteers. We have tried to simply our program. Volunteers work directly with their schools to decide what is most needed and purchase those things together and pay their families directly. Here’s how we do it. You will pay your host family directly 24,000 rupees per month for food and lodging regardless of where you live. This includes room, breakfast and dinner. Lunches are provided at your schools. Your initial 2-3 days of acclimatization/orientation training is in Phyang Village. 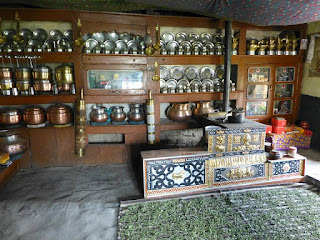 The guest house charges volunteers 950 rupees per day for food and lodging so be sure to budget an initial 2-3 days in Phyang at the beginning and one night at the end of your service before we take you to the airport the following morning. Orientation and teacher training is free. to be used as you and the school staff see fit. - You will be met by our Volunteer Ladakh representative at the Leh airport, two days of orientation and acclimatization and then transported to your village where you will be introduced to your host family and coworker(s). (Lodging in Phyang is paid by the volunteer). 2. Mirror for Humanity: A Concise Introduction to Cultural Anthropology by Conrad Phillip Kottak 31, Mcgraw-Hill: New York, 8th edition.